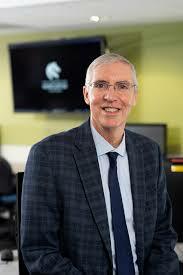 Professor John Fischetti is the Dean of Education and Head of School at the University of Newcastle. Currently he is Interim Pro Vice-Chancellor of the Faculty of Education and Arts. He is also currently President of the New South Wales Council of Deans of Education. John received his doctorate in education in professional development, school reform and educational leadership for change in 1986 at the University of Massachusetts at Amherst. Previously he completed Master’s work in Secondary Education and holds a BA in Economics and American Government from the University of Virginia. John holds his teaching certificate in secondary social studies and has taught high school history, economics and political science. Prior to coming to Newcastle, John served as Dean and Professor of Educational Leadership at the College of Education and Human Development at Southeastern Louisiana University in Hammond, Louisiana. John’s key research interests include: School Reform Preparing Leaders for New Roles/Responsibilities Secondary Teacher Education Global Educational Issues Curriculum, Instruction and Assessment Technology and Education Research in Teaching and Learning. His work over the last 30 years focusses on rethinking pedagogy, assessment, schooling and teacher education. 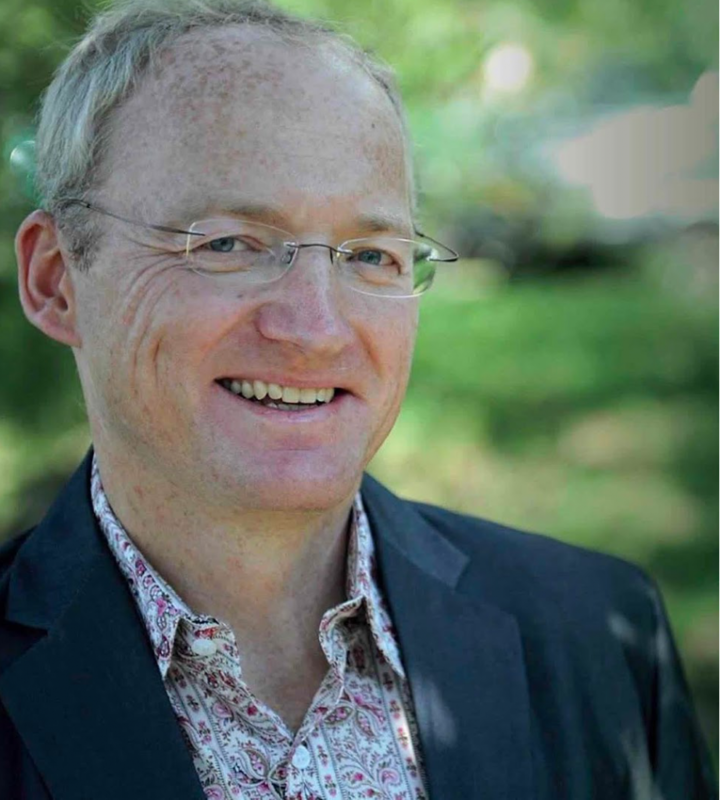 John’s equity-driven message is incorporated in his work with undergraduate, post-graduate and PhD students and his leadership of his School and Faculty. Alan Reid is Professor Emeritus of Education at the University of South Australia. He has been influential in education policy development at the state and national levels, is involved in a range of professional organizations, and is a passionate supporter of public education. His research and publications focus on the broad themes of education policy, curriculum, and the history and politics of public education. In 2018 he wrote the monograph ‘Beyond Certainty’ for the Australian Secondary Principals Association (ASPA), and he has now turned that into a book: Changing Australian Education: How policy is taking us backward and what can be done about it. The book will be published by Allen and Unwin in October, 2019. 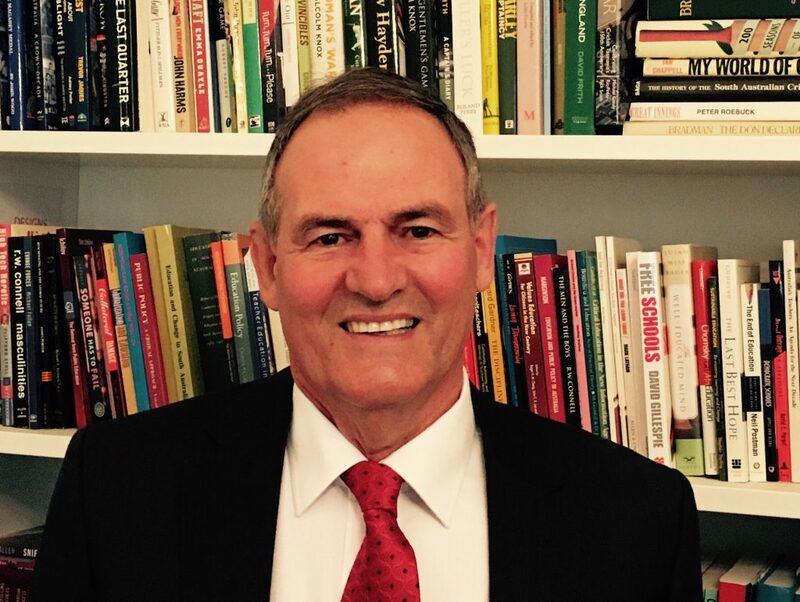 Alan’s contributions to education have been recognised through numerous awards, including the national Gold Medal of the Australian Council of Educational Leaders (ACEL) in 2009. In 2012 he was made a Member of the Order of Australia (AM), and he was one of the four finalists for 2017 South Australian of the Year. Dr Paulo Maestro is an internationally renowned speaker, author, sports psychologist and neuro-scientist. As a former champion cyclist and now a highly successful business person he can empathize with top level athletes, coaches and leaders. Paulo has had an amazingly colorful career spanning some 25 years. He is revered as a legendary mentor in the field of human potential on and off the sporting arena. He has individually counseled world champions in rugby, athletics, soccer, basketball, cycling as well as been the unnerving inspiration behind World Champion Valentino Rossi, sprinting icon Usain Bolt as well as retired undefeated yet highly volatile US boxing phenomenon, Floyd Mayweather. Paulo’s powerful messages intertwined with humour, possibility, opportunity, and action have helped create startling as well as powerful changes in individuals, sporting teams and corporations worldwide. Rick Persse was appointed to lead the Department for Education and Child Development (DECD) in June 2016. The department name changed in 2018 to the Department for Education. Rick joins the department after a successful 4 year period as chief executive of the Attorney-General’s Department where he was central to delivery of the government’s program of criminal, civil and administrative justice reform. With expertise in policy and strategy development, change management, public sector reform and project delivery, Rick’s knowledge of public administration was gained from an expansive career working at a variety of South Australian central government agencies at an executive level. 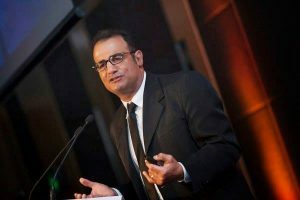 Prior to being appointed to the role of Chief Executive, Attorney-General’s Department, Rick worked with government and non-government clients as PricewaterhouseCoopers SA Government and Health Leader. 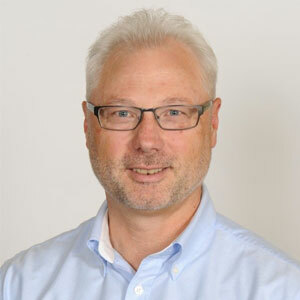 Rick has a Master of Business Administration from the University of Adelaide and a Graduate Certificate in Public Sector Management from Griffith University. Peter Mader is President of the South Australian Secondary Principals’ Association and Vice President of the Australian Secondary Principals Association. He has been a secondary principal in Whyalla at Stuart High School (2001), and at two large Adelaide suburban schools, Salisbury East High School (2002-2006) and Hamilton Secondary College (2008 – 2014). Peter’s educational interests include leadership for 21st C learning, curriculum innovation, school improvement and accountability, and the “politics” of education. For much of his 35 years as an educator, Peter has advocated on behalf of his peers. Initially this was as a member of the South Australian English Teachers’ Association board and later, as an office bearer. 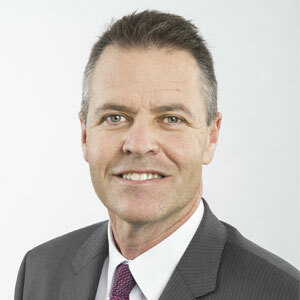 He has been a member of the South Australian Secondary Principals’ Association since 1997, a member of its Board since 2003, a Strategic Directions convenor (2004 – 2010) and Vice President (2011-2014).